Faith is the means, the eyes,by which the as yet unseen heavenly country... can be seen from a distance. 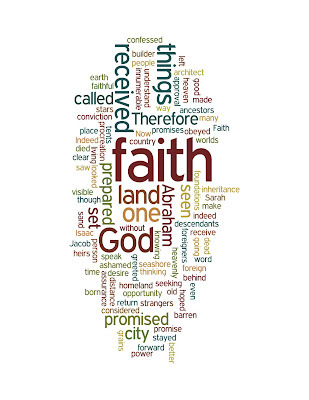 In other words, faith is a belief in the reality of what is hoped for, a belief in the certitude of things not seen. The truly real things of life, the transcendant reality for which all can and must be forsaken, lies in things that are for us both future and unseen. 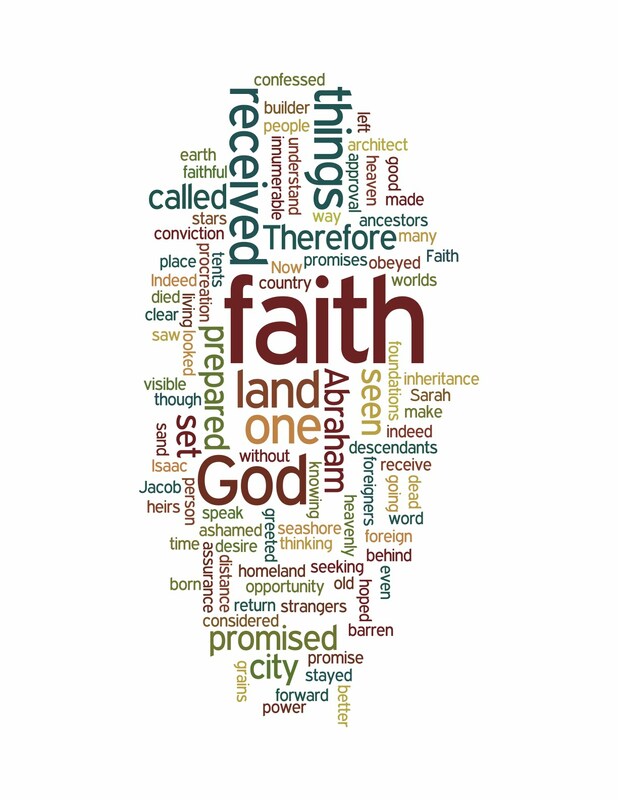 Developing a 'faith vision', the ablility to believe from a distance and to accept as hard fact what the Gospel promises, requires constant renewal of the mind. This passage gives examples from Israel's past.